Written and directed by Alfonso Cuarón. Starring Yalitza Aparicio, Marina de Tavira and Diego Cortina Autrey. Opens on Netflix.com and at the Landmark Tivoli Theatre on Friday, December 14. Filmmakers draw material from their childhood in a variety of ways. Many in our post-Spielberg era simply draw on the kind of stories or movies they liked when they were young, yielding to contrived superhero tales and fantasies that tend to display more enthusiasm than invention. Others try to retell the events of their own past, often filtered through an opaque curtain of nostalgia and narcissism. 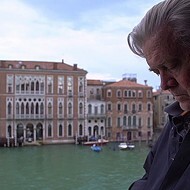 Rare is the filmmaker who can turn to their own past with a clear eye and no self-serving revisionism. Alfonso Cuarón's Roma is — let's just get this out of the way — a masterpiece of contemplative memory. Set in the early '70s, a time when change was in the air and Jesus Christ Superstar was on every sophisticated music lover's turntable, the film recreates events that occurred in the director's household during that time, but it's not exactly autobiographical. We can assume that one of the children in the story is a surrogate for the filmmaker (born in 1961), but he's not the center of attention. This isn't a coming-of-age story. Like L.P. Hartley's The Go-Between, it's a story of the past told in reflection by a narrator who can see in retrospect the themes and events that he ignored as a child. 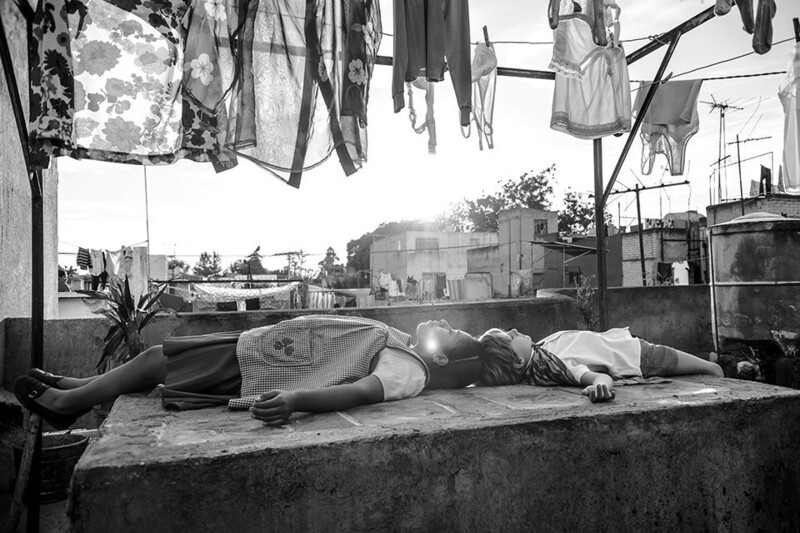 Roma takes place mostly in a middle-class home in Mexico City's Colonia Roma district, where Cleo (Yalitza Aparicio) is one of two maids trying to keep up with the demands of a couple with four children, an unruly dog and a rapidly unraveling marriage. Facing an unwanted pregnancy, the volatility of the household and a turbulent, violent society (Cuarón vividly depicts the 1971 "Corpus Christi Massacre," where more than one hundred student protesters were murdered by paramilitary forces), Cleo absorbs the world around her with a kind of saintly confusion. In contrast, her employer, Sofia, played by Marina de Tavira, is increasingly volatile, struggling to hide the marital discord from her family. Propelled by Aparicio's calm and self-assured performance and Cuarón's own gorgeous black and white photography, Roma is a stunningly beautiful film even in its most somber moments. Despite its down-to-earth subject, it's an epic of sorts: an epic of ordinary life. Giant landscapes fill the panoramic screen. A simple hallway takes on grand proportions when the camera sweeps along. 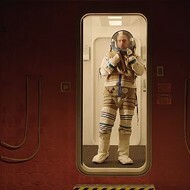 Space is dramatic and physical, whether it's the vast, mud-soaked terrain of a poor village or a crowded party in a middle-class living room. Images of flying, from airlines passing overhead to an acrobat shot from a cannon, form a visual motif, a sign that Cleo may find a way out of this odd and imposing world, just as the director did. "The past is a foreign country; they do things differently there." So wrote L.P. Hartley as the first line of the aforementioned The Go-Between. Watching Cuarón's film, I was reminded, surprisingly, of 2001: A Space Odyssey, another film of wide spaces and silent observation. Like Kubrick's vision of the near-future, Cuarón treats the near-past as a territory to be discovered, to be seen with an open mind and a fresh vision. From a simple story of domestic life and everyday problems, he maps out a new world.